SMFCF educates youth and the community about safe angling practices that will bring a positive environmental influence for generations to come. estuaries and other habitats. Through various partnerships, we teach others how to be responsible stewards of their natural resources. We hope to raise awareness of the importance of habitat protection and taking ownership of the health of our environment. SMFCF feels that it is important to let those in the community know that there are other avenues of entertainment that can be more beneficial to your physical and mental health. We live in a beautiful area with a unique ecosystem. We want to showcase that and encourage families to strengthen their relationships, fortify their mental health by learning a sport that is relaxing, builds confidence and teaches patience. 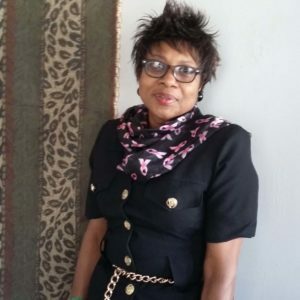 Even though we are a non-profit organization, our foundation is committed to helping others. One way we do this is by helping those in the community give back. The Jarek Sonognini Scholarship is one way that we have done that. We honor a close friend and angler who has passed and give time and money towards his memorial scholarship program. We engage the community through various programs by equipping them with the tools and training necessary to be successful in fishing. 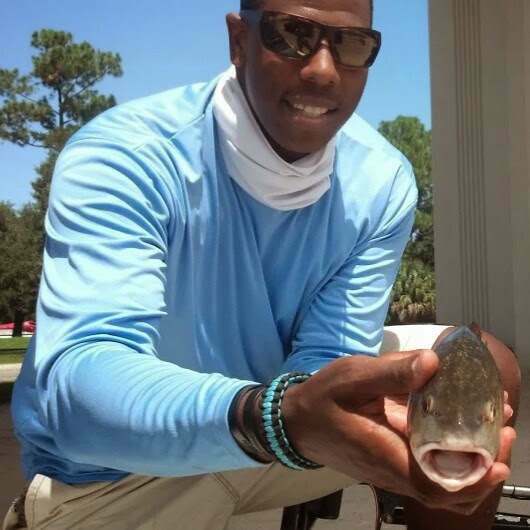 Additionally, we engage local Captains and anglers by encouraging them to log and tag the fish that they catch-and-release for research purposes. SMFCF believes that one of the best ways to learn is by doing something. Instead of just talking about conservation, we offer monthly environmental clean-ups open to the community as a way for volunteers to get out and take action. Picking up trash and talking about marine debris and how we can prevent pollution of our waterways is a great way to teach our future generations about what conservation really is and how we can do our part to sustain a healthy environment for ourselves as well as plant and animal life. SMFCF is an official partner of the Florida Fish and Wildlife Conservation Commission (FWC). 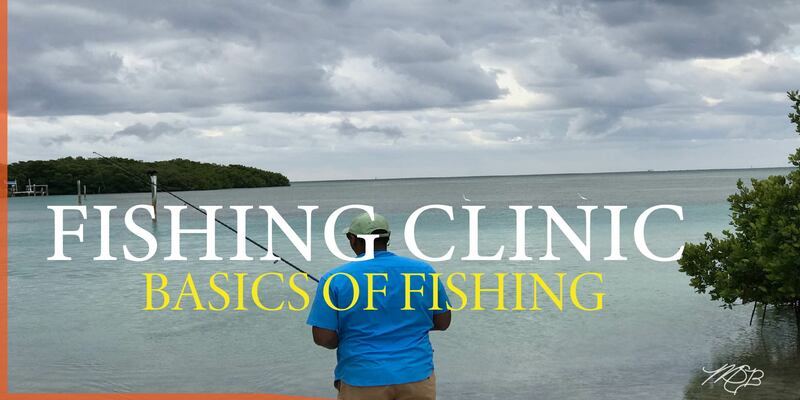 Through their Florida Youth Conservation Centers Network (FYCCN) program, our organization is able to host fishing clinics using the FWC’s Hooked on Fishing Not On Drugs curriculum. We use this curriculum as a basis for our Fishing Clinics. 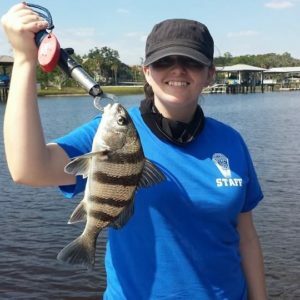 These clinics teach the basics of fishing, habitat conservation, as well as catch-and-release techniques in accordance to FWC standards. Through this community outreach, we host various clinics outside of just fishing, including archery, paddle sports, and wildlife discovery. 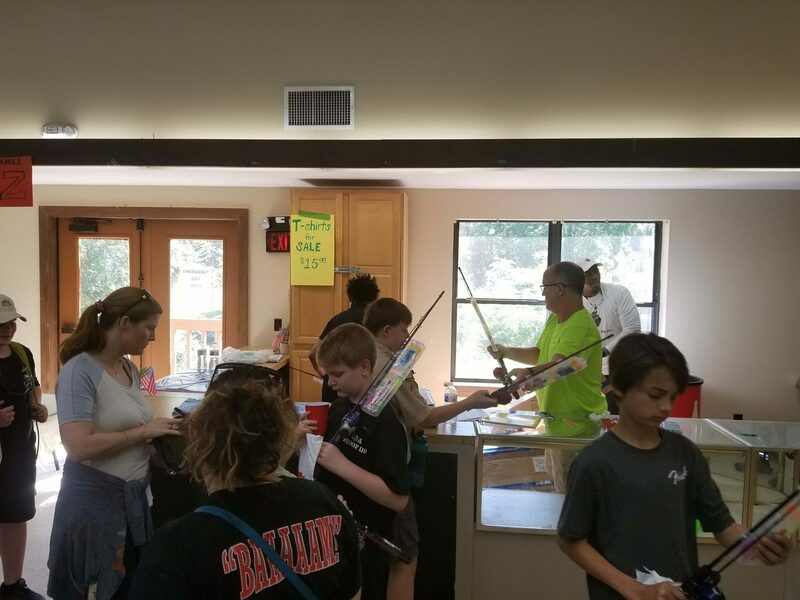 Our Merit Badge Blitz day was an event where students attended a series of courses that aligned with the Boy Scouts of America merit badge requirements. We have hosted that event for the last several years. Our biggest feedback from it were from parents and sisters of the brothers that were Boy Scouts, asking why we haven’t opened this experience up to them. 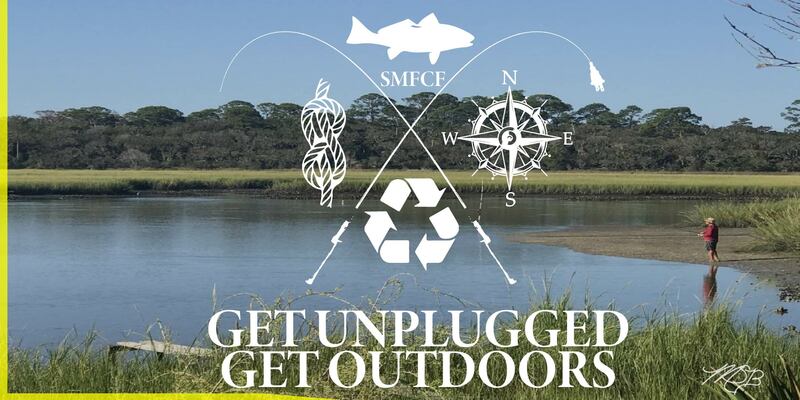 “Get Unplugged & Get Outdoors” aims to do just that–we want to encourage families to “unplug” from indoor entertainment and educate themselves on activities that can be conducted outdoors. Interested in Discovering the Outdoors? Check our Events Page to see when our next clinic is. The Bigg Sam Slam Fishing Tournament first began as an event to celebrate Sam Baker’s birthday. 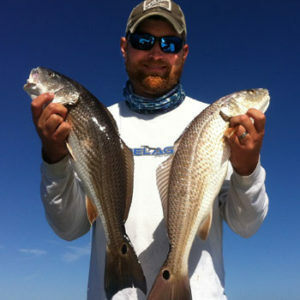 What was supposed to be a few friends competing and claiming bragging rights turned into an annual fishing tournament. 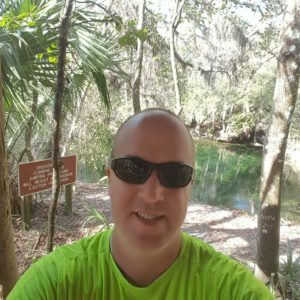 As it continues to grow in popularity, Sam wanted to add a conservation component and really make this tournament unique, so he paired up with GTM Research Reserve. This tournament will help benefit the Sol Margin Fishing & Conservation Foundation—a 501c3 non-profit. 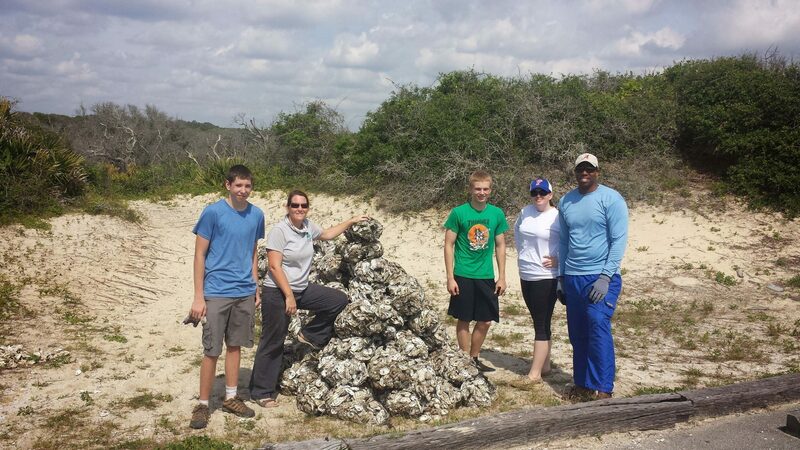 We have partnered with Guana Tolomato Matanzas Research Reserve’s (GTMRR) Shoreline Restoration Project by rebuilding oyster reefs. Volunteers come together to bag oyster shells. These bags are then laid on the shoreline to provide a place for oysters to attach and grow, ultimately rebuilding the oyster reefs, which are so crucial to the health of our estuaries. Our Rent-a-Rod Program was established with our local county public library system where anyone with a library card can check out a rod and reel combo set–granting access to equipment to a greater population, and those with low socio-economic backgrounds. A group of individuals that want to make a difference in their community and the world! In partnership with various like-minded organizations, our fish tagging program gives back critical information about fish population, sizes, and locations to those researchers and scientist who can most benefit from that data.